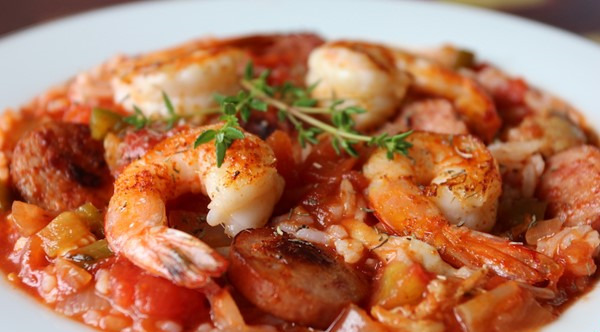 Looking for the Best Cajun Cooking Teams For Brad & Big Rich's Cajun Chef's Cookoff! 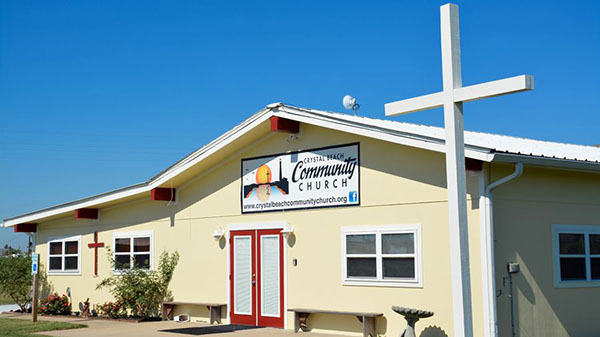 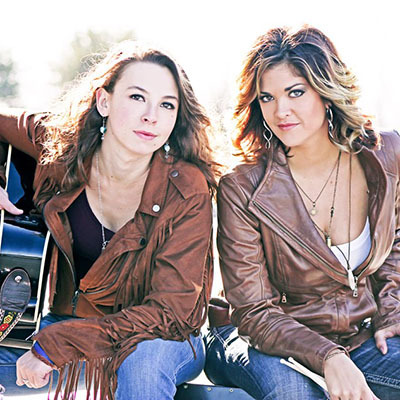 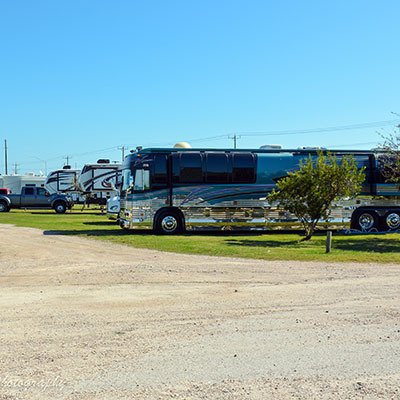 It's Fall On Bolivar Peninsula, Now's The Time To Enjoy Our Beach, Events And Live Music. 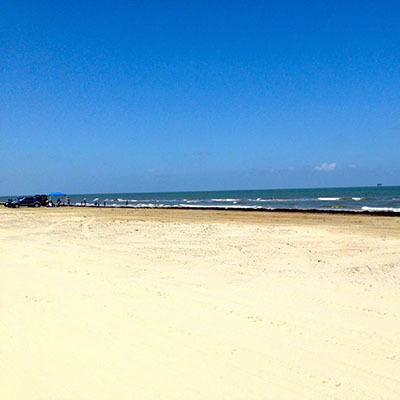 Crystal Beach, Texas The Calm After The Storm Of Labor Day Weekend! 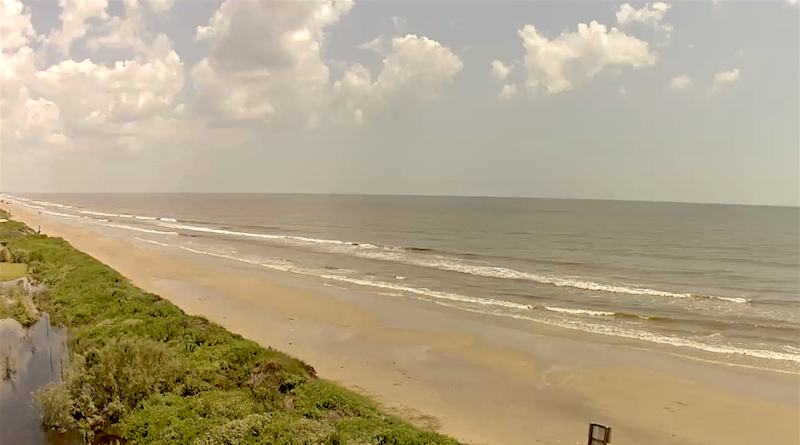 With the storm of visitors Labor day Weekend, it's been pretty easy going since Monday! 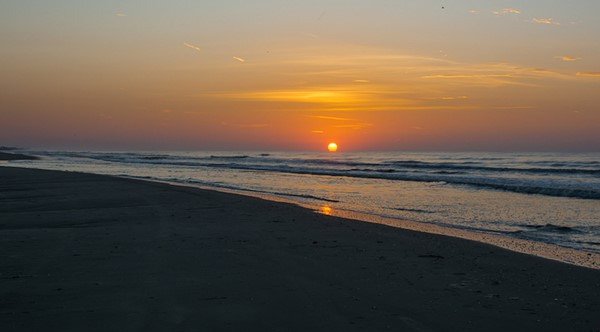 Enjoy A Painted Sky Sunrise and Clean Beaches Labor Day Weekend! 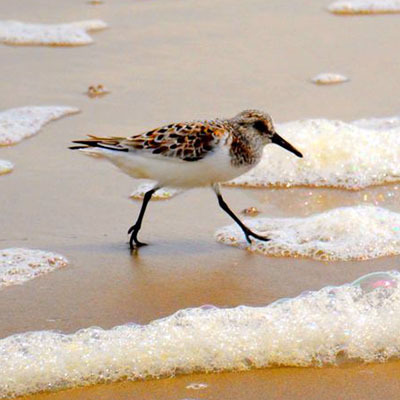 Sunny skies, clean beaches, discounted vacation rentals and live music for Labor Day! 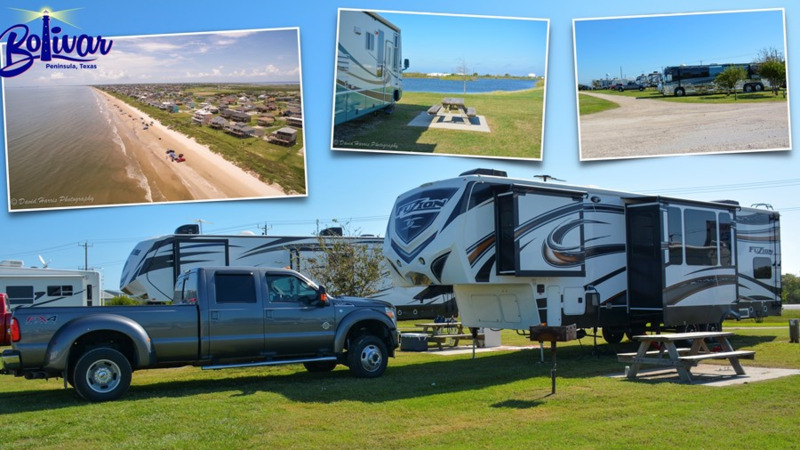 Labor Day Weekend in Crystal Beach Texas, It's Gonna Be Sunny And Awesome! 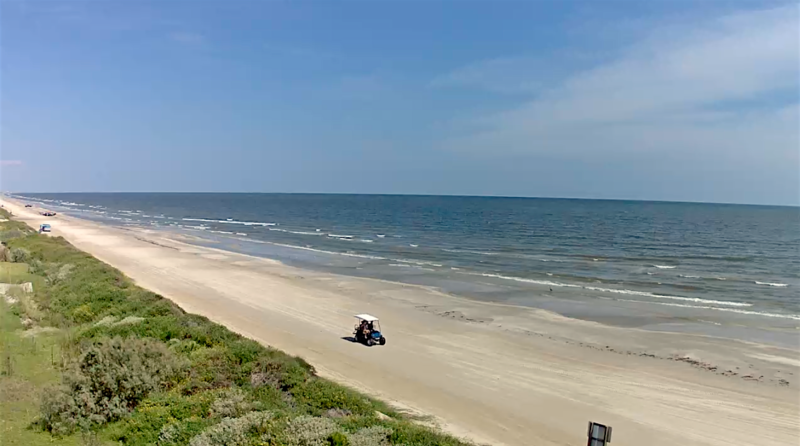 Sunny skies, clean beaches, bbq pits fired up and your favorite tunes on the noise box! 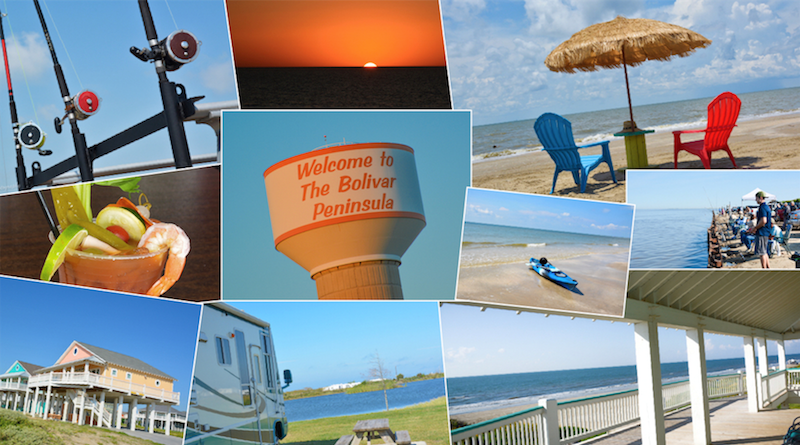 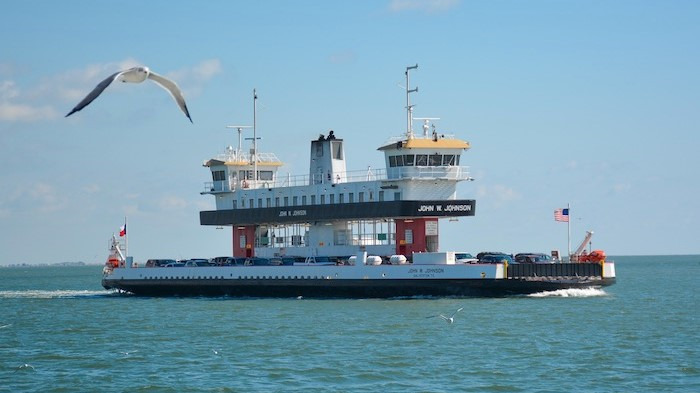 Explore Bolivar Peninsula, You'll Love It! 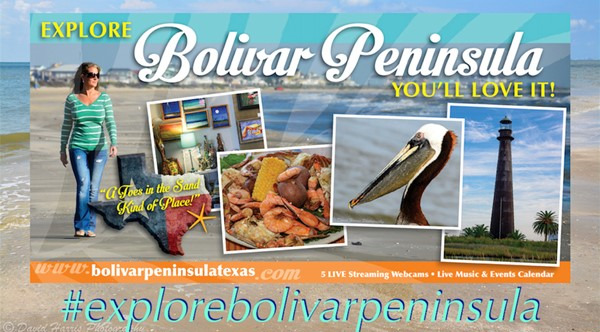 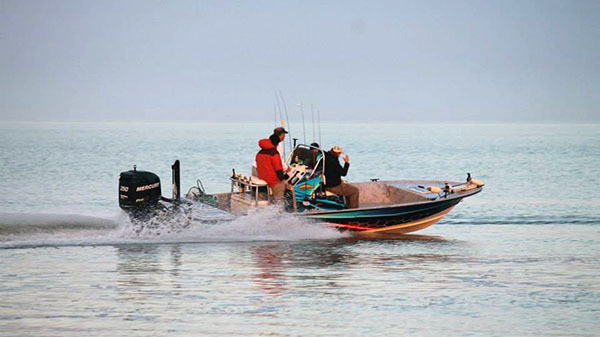 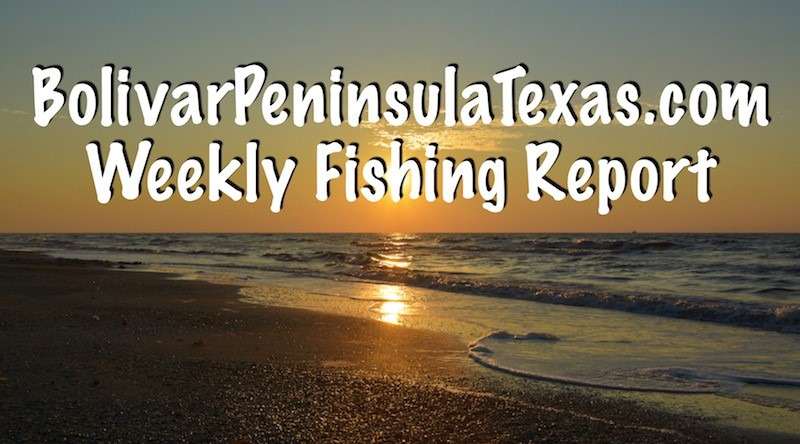 Crystal Beach, Texas and Bolivar Peninsula promoted thru 12 month Explore Bolivar ad campaign! 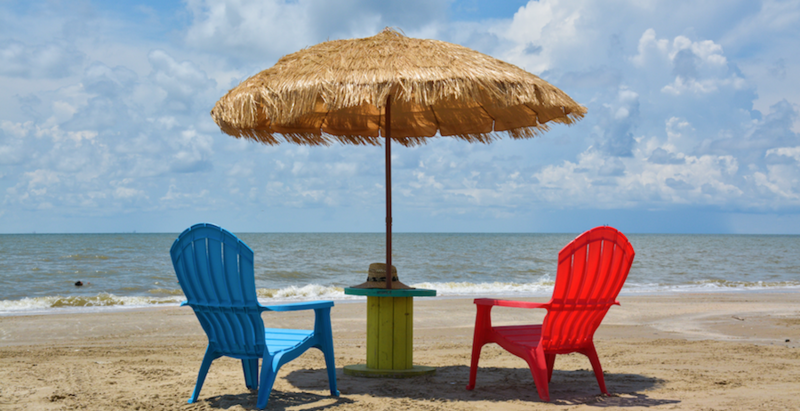 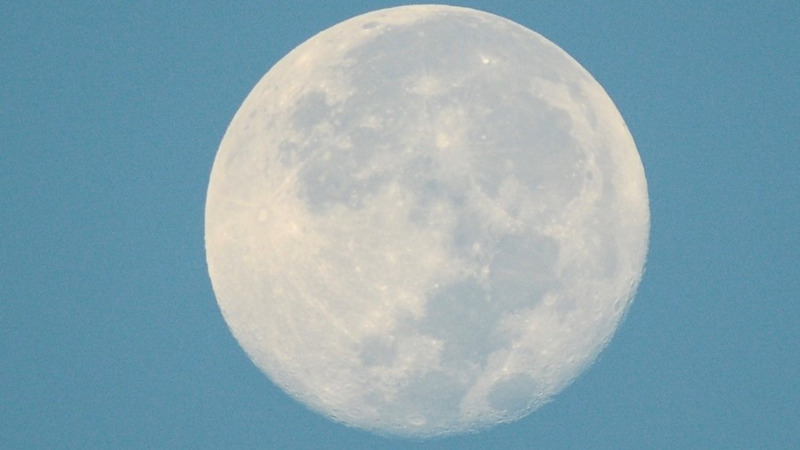 Find Your Dream Spot In Crystal Beach, Texas on Bolivar Peninsula Labor Day Weekend! 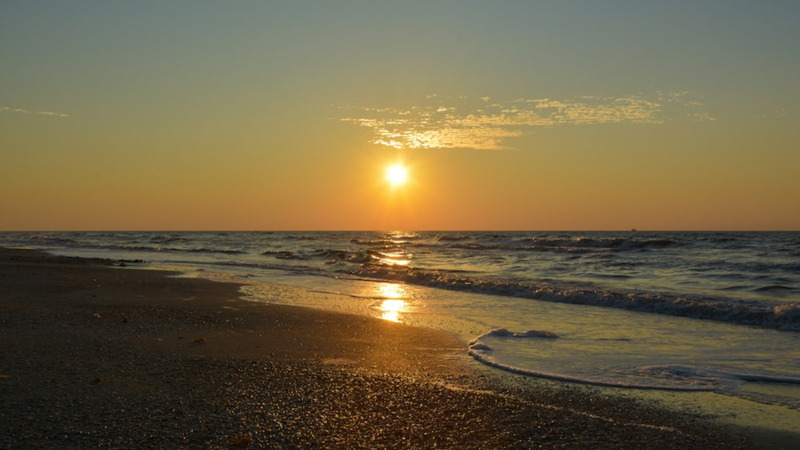 We'll be running into September and Labor Day Weekend before long, make your plans now to get-away. 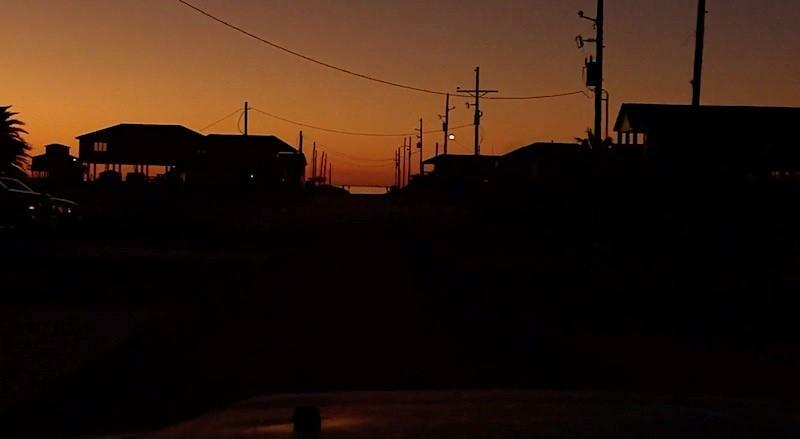 Crystal Beach Summer Comes To An End With Plenty To Enjoy This Fall! 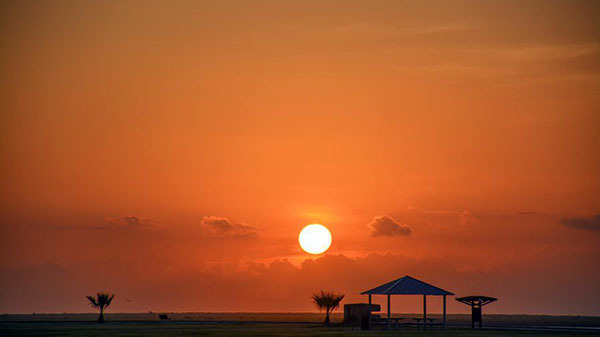 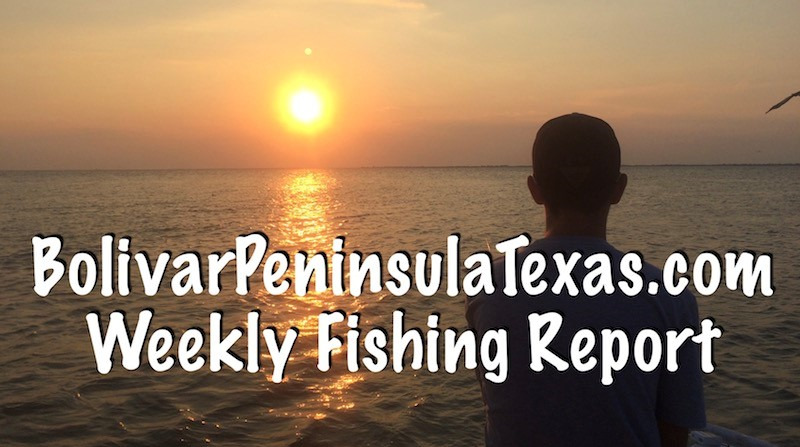 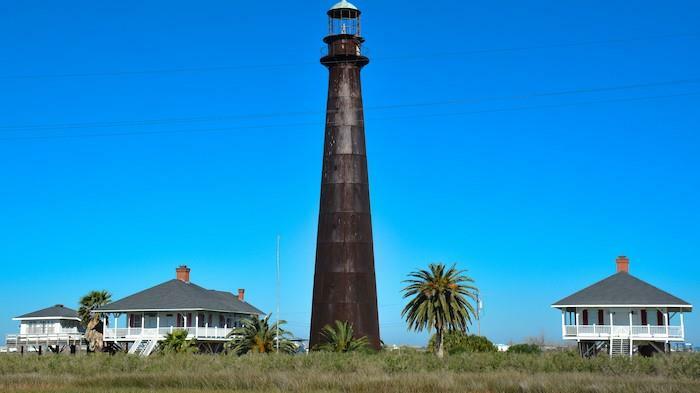 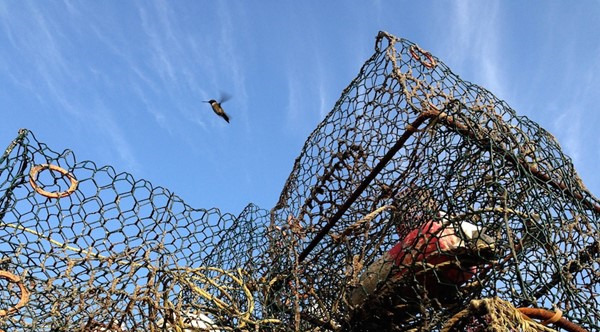 With summer winding-down, there's still plenty to do on Bolivar Peninsula get-out and explore. 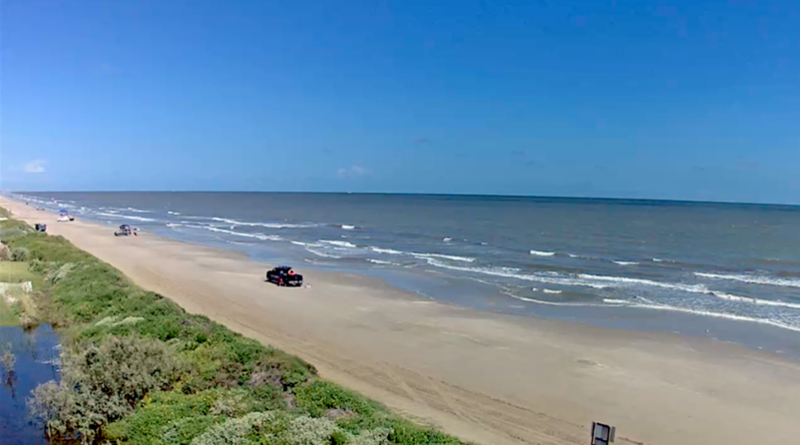 Crystal Beach, Texas Kicking Off August With Sunny Skies and Clean Beaches On Bolivar Peninsula! 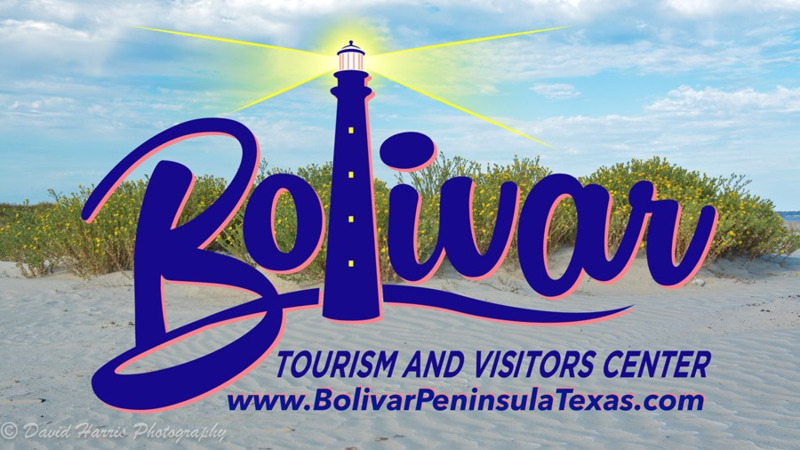 It's sunny skies, clean beaches and this weekend the Bolivar Lions Club Golf Cart Poker Run! 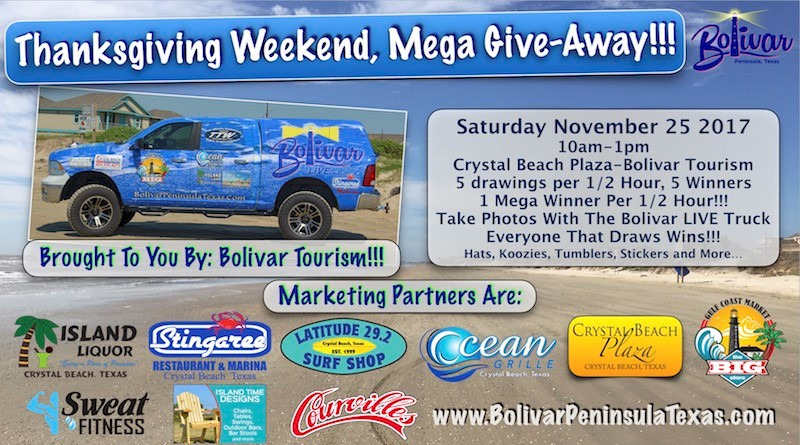 Crystal Beach, Texas It’s A Fun Filled Weekend On Bolivar Peninsula! 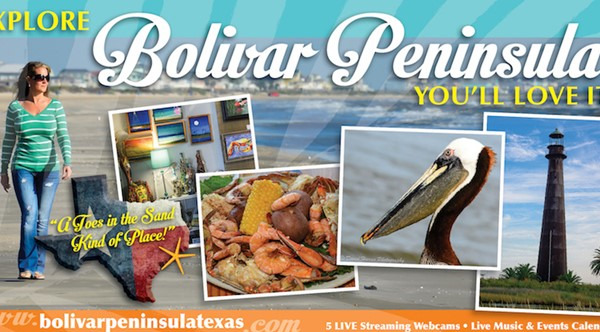 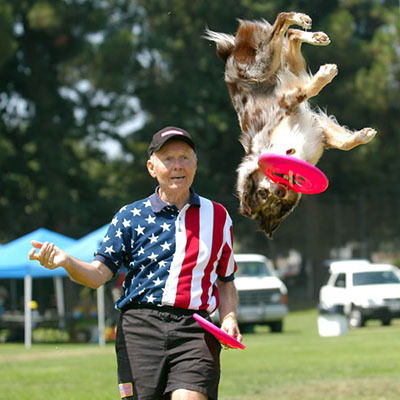 We’re winding down summer on Bolivar but the fun isn’t gonna stop anytime soon.